Cc1 Continuous Casting Machine. No. 1 available. Second-hand equipment. Slab Continuous Casting Machine, 1 vertical strand with bending and straightening. Cc3 Continuous Casting Machine. No. 1 available. Second-hand equipment. Bloom and billet curved Continuous Casting with 4 strands. Cc2 Continuous Casting Machine. No. 1 available. Second-hand equipment. Billet Continuous Casting Machine, curved, 6 strands. 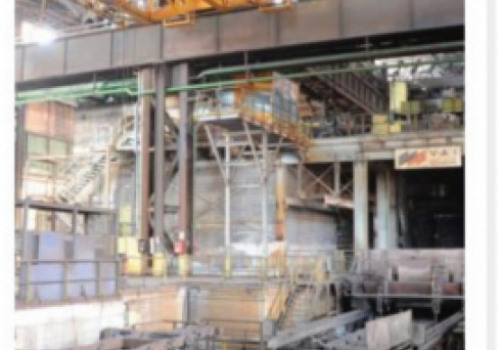 Cc4 Continuous Casting Machine. No. 1 available. Second-hand equipment. 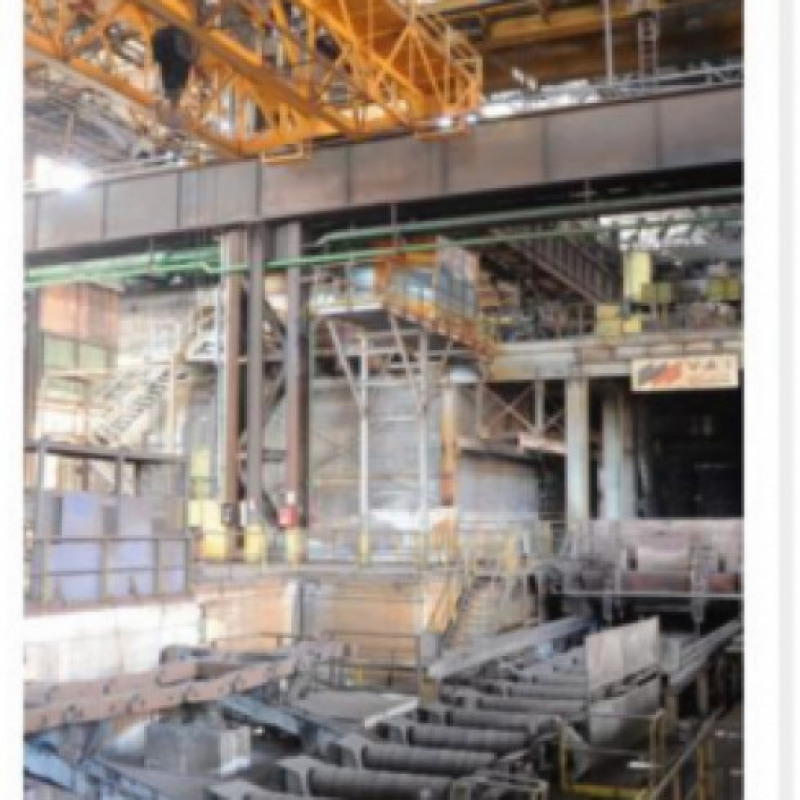 Curved Billet Continuous Casting Machine with 4 strands. We add hundreds of new listings every week. Be sure not to miss any Concast & nippo CONTINUOUS CAST by subscribing to our email updates.